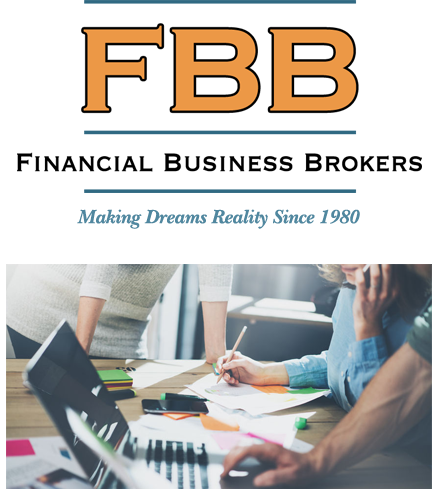 For over 30 years, our professional team at Financial Business Brokers has helped entrepreneurs to realize their visions. We understand the importance of the bottom line with regard to economic performance and focus on offering profitable businesses with growth potential. 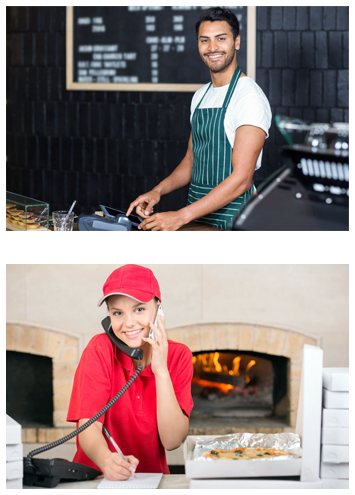 Our extensive experience uniquely enables us to help qualified buyers to find the right business within in the right budget. We realize that your success is our success too. Looking to sell a business? Exclusively serving New England since 1980, we at Financial Business Brokers have the experience and the connections to find the right buyer quickly. Our professional brokers will guide you smoothly through the process from listing to sale. We specialize in the buying and selling of all types of food establishments, however we are qualified and experienced with brokering many other types of businesses as well. Our knowledgeable brokers have owned and operated businesses themselves, and we have a huge pool of qualified buyers looking for the right location that suits their needs. We also provide services in commercial real estate through our subsidiary company, Barry Realty Group. Make your dream a reality now. Whether you are looking to start a new business or are in the process of selling so you can begin your next venture, Financial Business Brokers is here to help you make it happen. Contact us today to get started.